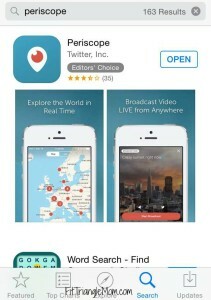 Periscope, the latest and hottest social media platform. 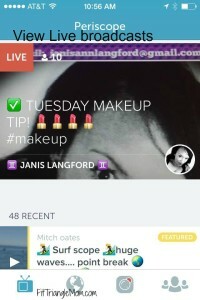 Is live video stream a way your business can connect with clients? 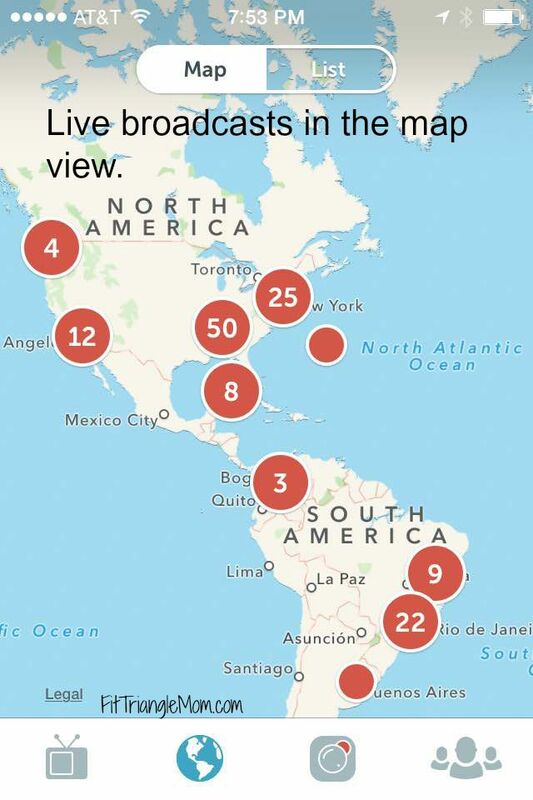 You’ve seen the links in your Facebook feed and the word on the street is that everybody is doing it, but what exactly is Periscope. I’ve broken down the complexities of Periscope into the Who, What’s and When’s, and made it easy to add #scoping to your social media portfolio. Who Anyone can download the Periscope App from Google Apps or the App Store in iTunes. 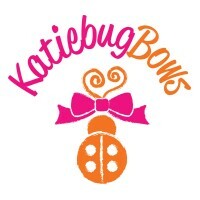 Signing up is easier if you have a Twitter account. 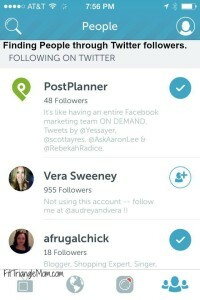 Twitter owns Periscope and you can use your Twitter handle for Periscope. 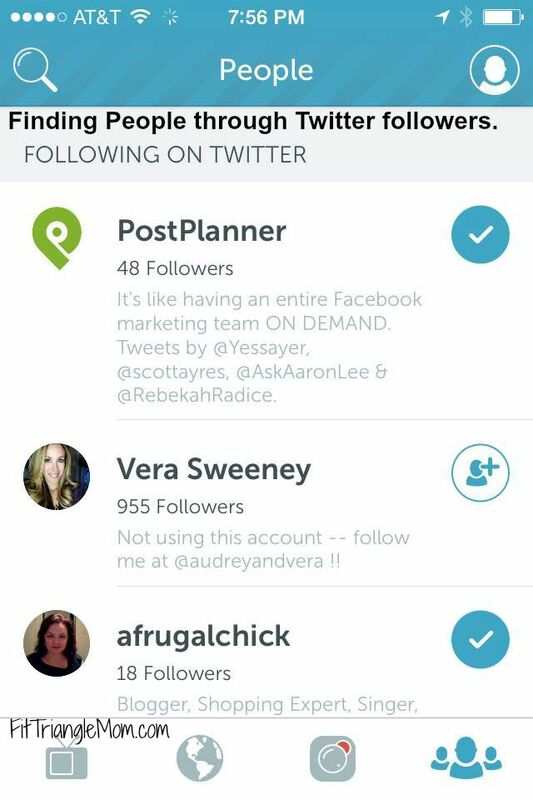 Another plus is that finding followers and sharing videos is easier when your Twitter and Periscope accounts are connected. What Periscope is a new social media platform that connects people through live broadcasts based upon who you follow or by searching near your location and beyond. Imagine your own reality T.V. show. You can replay videos, but you can only chat and heart by watching live. How Here’s a visual walk-through of how the App works. Click the T.V. 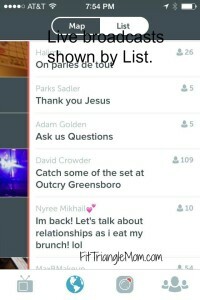 set icon to see Live posts. 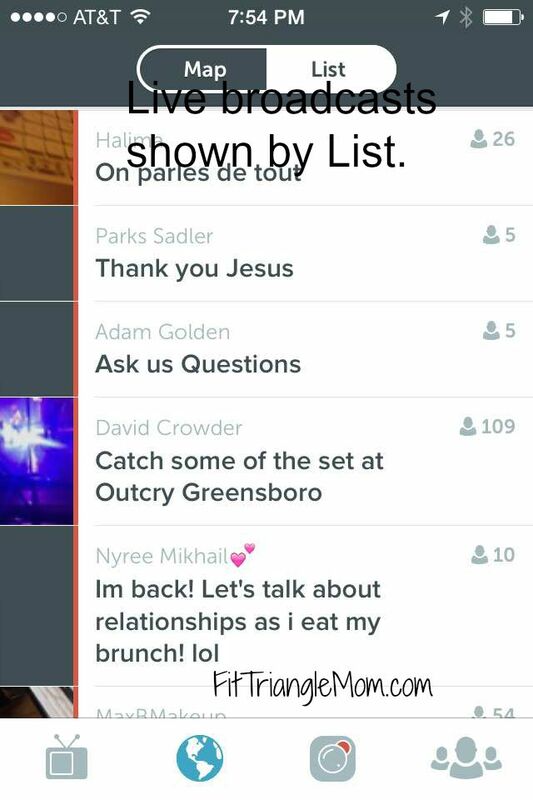 Click the world icon to view Live Broadcasts. You can toggle between Map & Lists. Click the people icon to find people to follow. Click the circle icon in the right-hand corner to view your profile. Ready to Broadcast? Click the circle with red dot icon to begin. Double tap the screen to rotate the camera (front or back). Slid screen down to enable Stop Broadcast button. Don’t hold the camera too close to your face. Talk to your viewers. Welcome them to your broadcast. Thank them for hearts. Scope at least once a day to connect with your viewers. Create a broadcast with a similar theme. 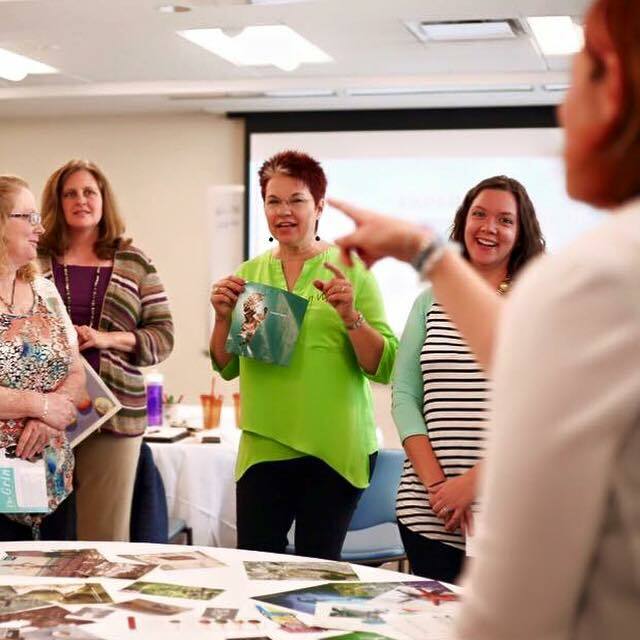 Coffee Chat by Michelle Lawson @chelelawson is a favorite of mine. 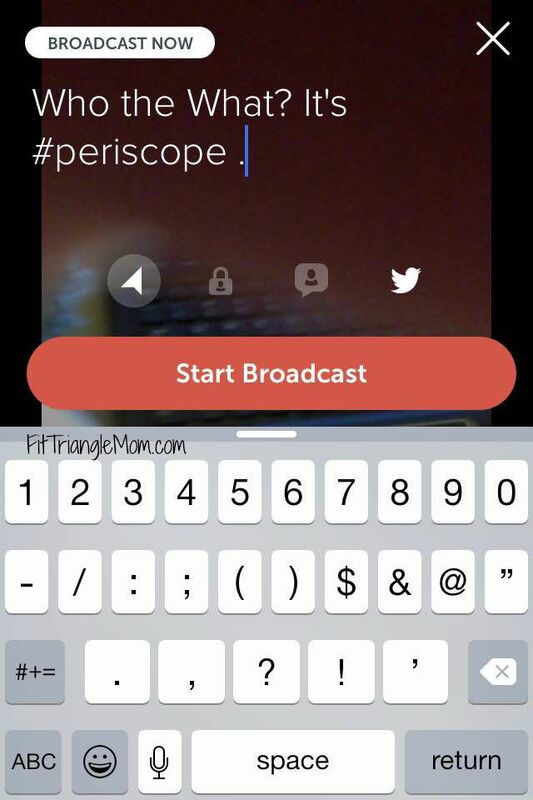 Popular Periscope hashtags- #mommyscopes, #perigirl, #periscope, #scopes. 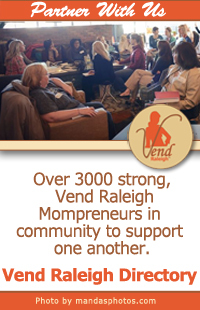 Be sure to follow Vend Raleigh and use our hashtag #vendraleigh to increase your reach! Tune in to Vend Raleigh Wednesday, August 4th for announcements! Where Anywhere you can take your phone. You need to have a good Wi-Fi or 4/5G connection to broadcast or view broadcasts. When You can start now. It’s Live. Happy #Scoping ! Rachel is a coffee drinking, fitness-loving soccer mom that shares her journey of living and exploring the Triangle with her husband and 2 boys. 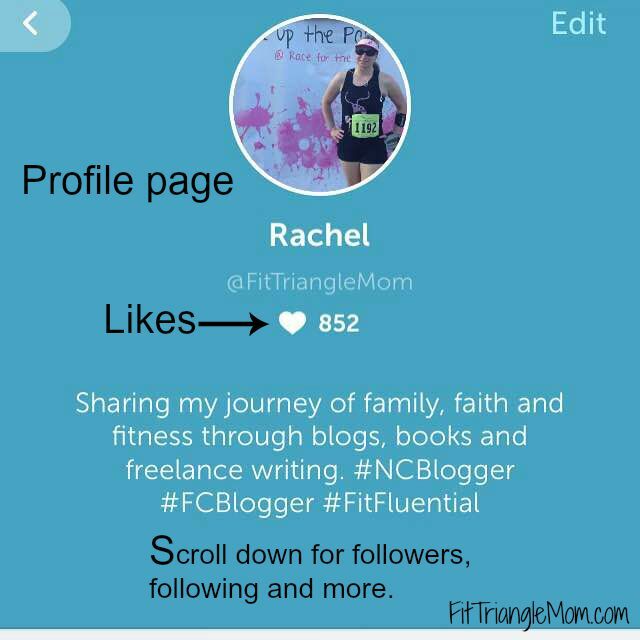 You can read about her adventures at FitTriangleMom.com. 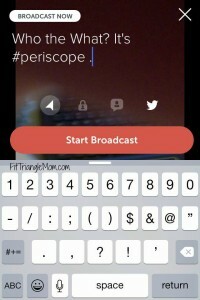 Great tips on Periscope!! Glad to see you are thriving!! !